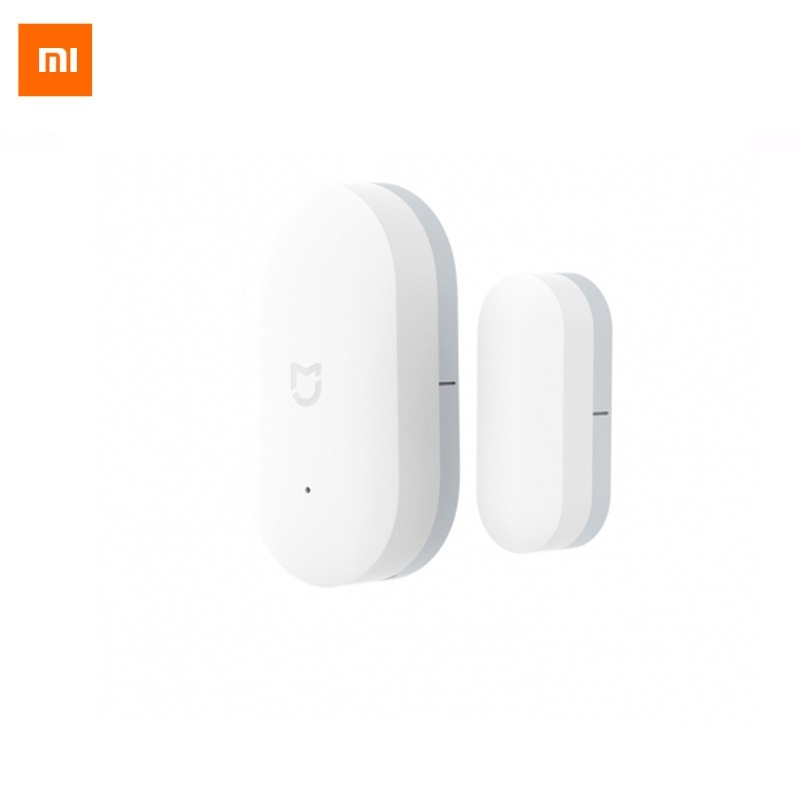 Xiaomi Aqara or Mijia door or window detectors are magnetic detectors that use a reed switch contactor. The sensors operate on battery (the service life varies from 6 months to 1 year in normal use). Very small size, they are easy to install using a sticker delivered with each accessory. Communication with the home automation gateway is done using the Zigbee protocol. The difference between the Aqara range and Mijia lies mainly in the exterior design. Both product lines share the same technical characteristics. Aqara accessories have a more rectangular shape. The Mijia are more rounded. Older, they are also a little cheaper. 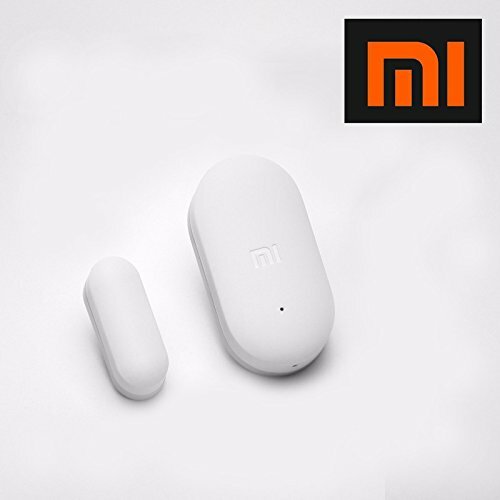 You will also find a summary of all the specials of Xiaomi Aqaua and Mijia products on this dedicated page. If not, the Xiaomi Smart Home gateway and Mi Home app for iOS and Android is required. It is also possible to use the motion detector on most open source home automation software (Jeedom using a plugin, Domoticz or Home Assistant). To learn more, you can read this tutorial of unpacking the kit Xiaomi Smart Home 6 in 1 and this one for an example of integration in Home Assistant. This product is available at Gearbest, Banggood, Zapals, AliExpress, Ebay, Amazon.com. At gearbest.com you can purchase Original Xiaomi Smart Door Windows Sensor for only $8.99, which is 79% less than the cost in AliExpress ($43.21). 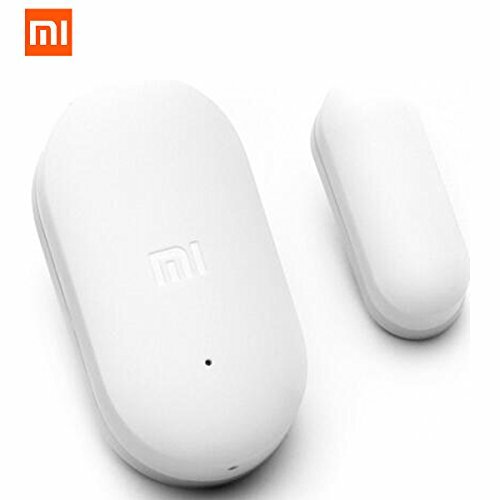 The lowest price of 5pcs Original Xiaomi Mi Intelligent Mini Door Window Sensor Automatic Lights Human Body Sensor For Smart Home Kits Alarm System was obtained on 9 February 2019 2 h 17 min.